The second bonus strip for July is now up at the Dumbing of Age Patreon for all Patrons to go check out! 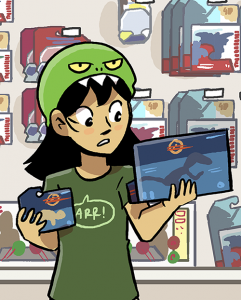 It’s about Dina and dinosaurs and shopping. 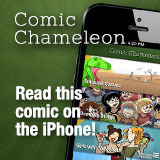 Sign up for just a dollar and get over 50 previous bonus strips to read from! Oh, hey, I forgot to leave a message here about the first Patreon bonus strip for July! 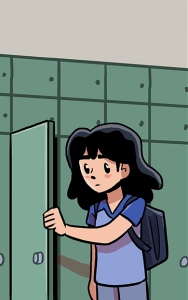 Folks voted, and they chose Riley DeSanto, so the bonus strip is about Riley. Any and all patrons can go check out the strip (and the entire archive of bonus strips) at the Dumbing of Age Patreon.